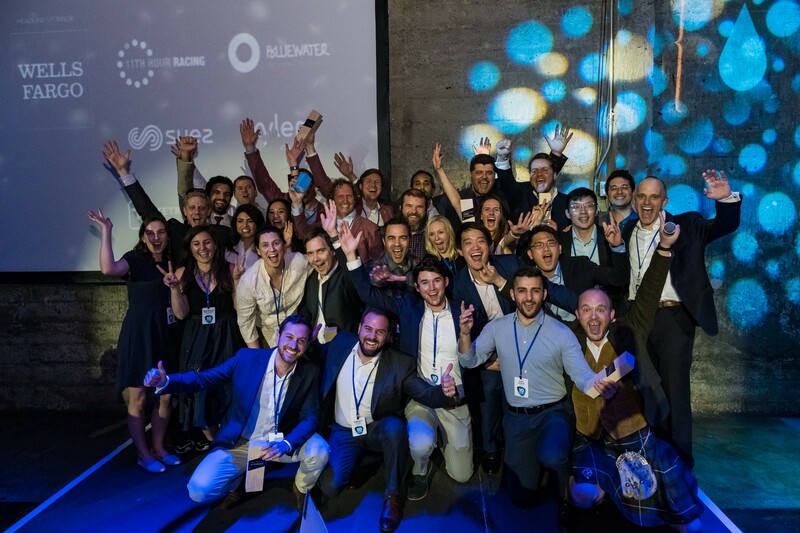 Imagine H2O’s thirteen 2019 accelerator companies, selected from a global field of 250 startups, are reimagining how businesses, cities and communities manage and monitor their water globally. 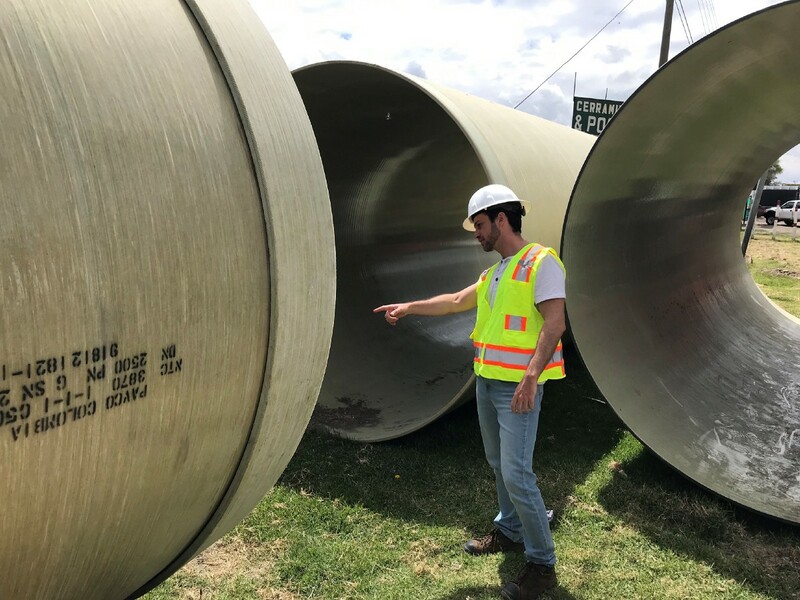 From helping cities lay trenchless water pipes underground to recovering scarce water supplies at power plants for continuous reuse, Imagine H2O’s 10th annual cohort represents a diverse range of solutions for smarter water resource management. On World Water Day, Imagine H2O is celebrating these changemakers as they strive for a water-secure future through technology and business model innovation. 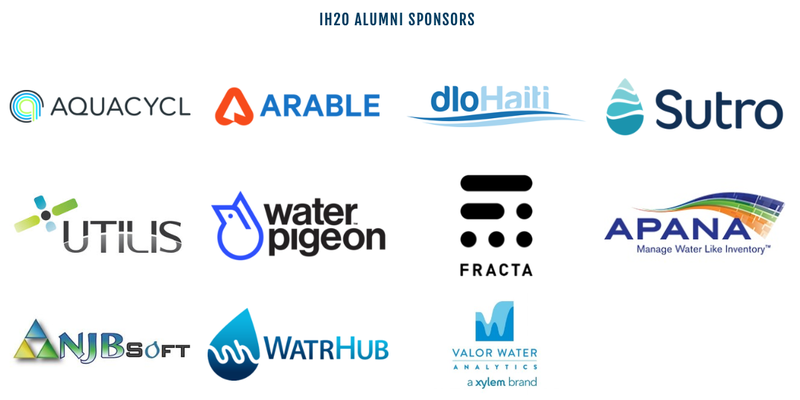 Last night, Imagine H2O showcased the cohort at WaterGala’19: CASCADE, an annual event featuring over 400 industry executives, entrepreneurs and investors. 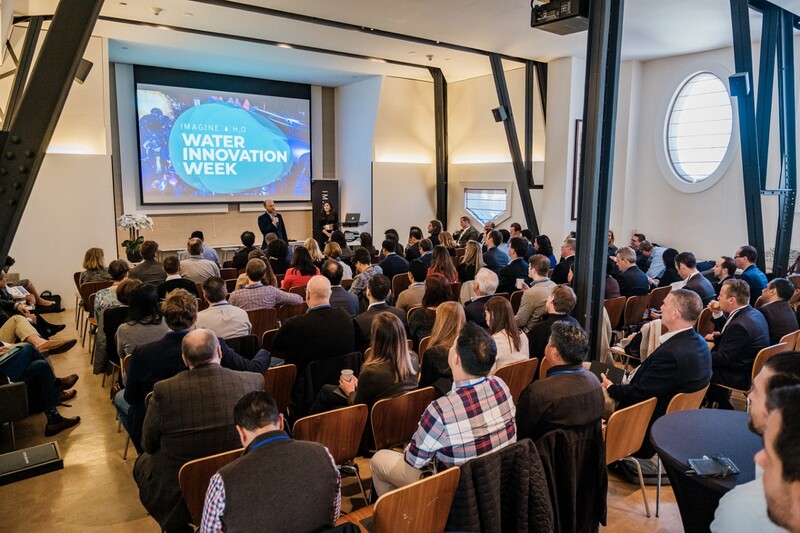 WaterGala’19 marked the end of Imagine H2O’s Water Innovation Week in San Francisco, the organization’s flagship bootcamp designed to equip participants with the insights, visibility and resources to scale water businesses for global impact. 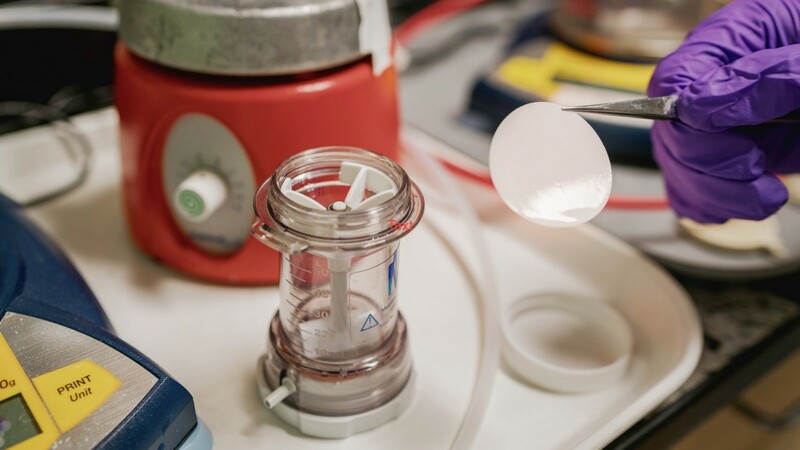 WaterGala’19 also marked the announcement of two strategic initiatives to expand the reach of Imagine H2O’s activities and accelerate the deployment of innovation. 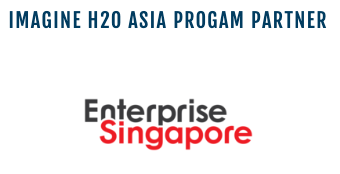 Imagine H2O Asia, the organization’s first hub outside the United States, will launch next month in partnership with Enterprise Singapore. 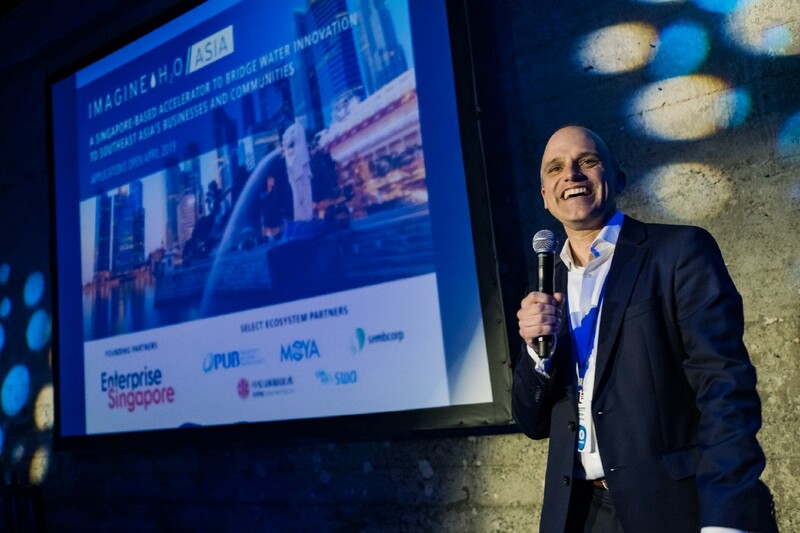 The regional accelerator program will bridge entrepreneurs to Southeast Asia’s cities and businesses while equipping Singapore-based early-stage water startups with the resources to build a path to market. In partnership with Bluewater Group and 11th Hour Racing, Imagine H2O also announced the second annual Urban Water Challenge. This global competition will unlock $100,000 pilot funding awards for three winning solutions in fast-growing cities. 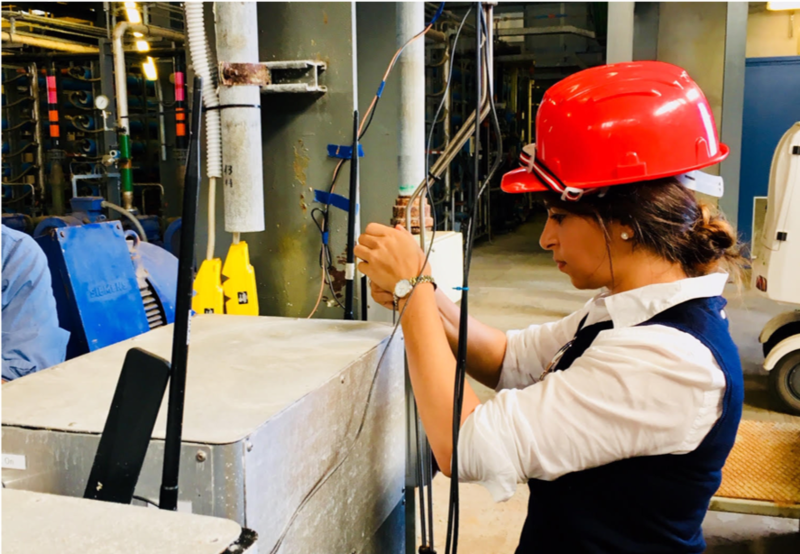 Winners will be showcased at World Water Week 2019 in Stockholm. 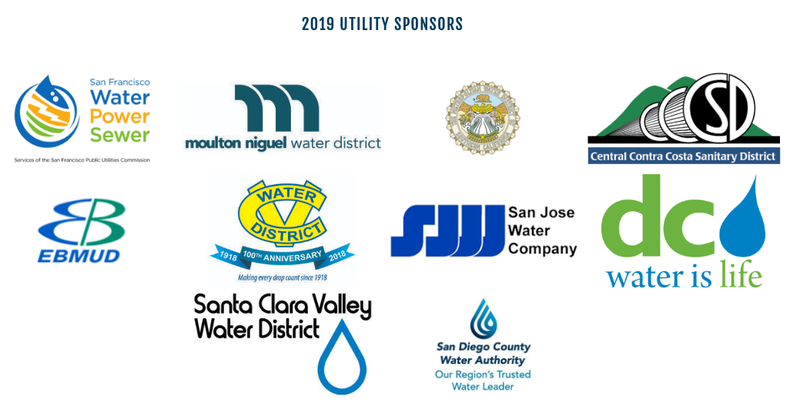 120WaterAudit was honored as the 2019 winner for the company’s novel approach to equipping government agencies, public water systems and schools with the tools to manage lead in drinking water programs. 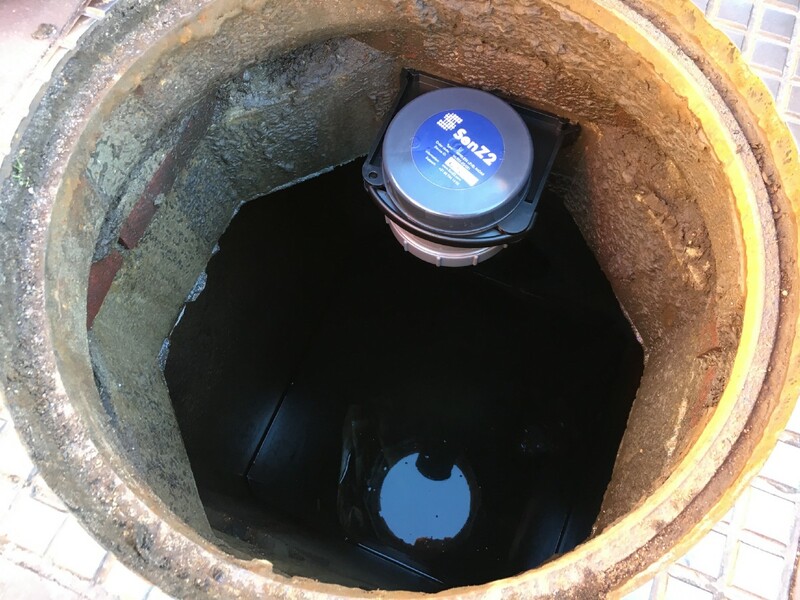 Using a cloud software platform and point-of-use testing kits, 120WaterAudit has helped customers test over 100,000 locations across nine US states. 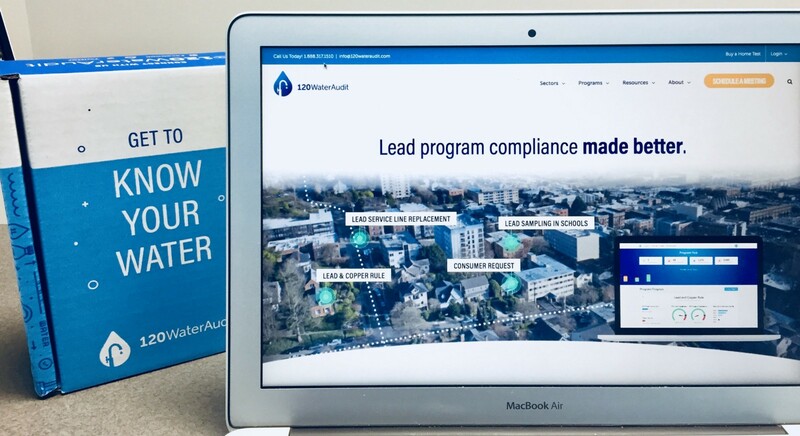 With an estimated 10 million lead service lines across the country, 120WaterAudit is creating new opportunities for cities to mitigate risk, decrease fines and protect public health. 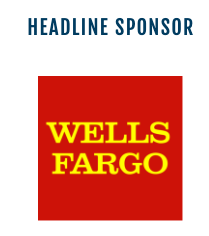 Two companies were recognized as Runners-Up by Imagine H2O’s judging panel. 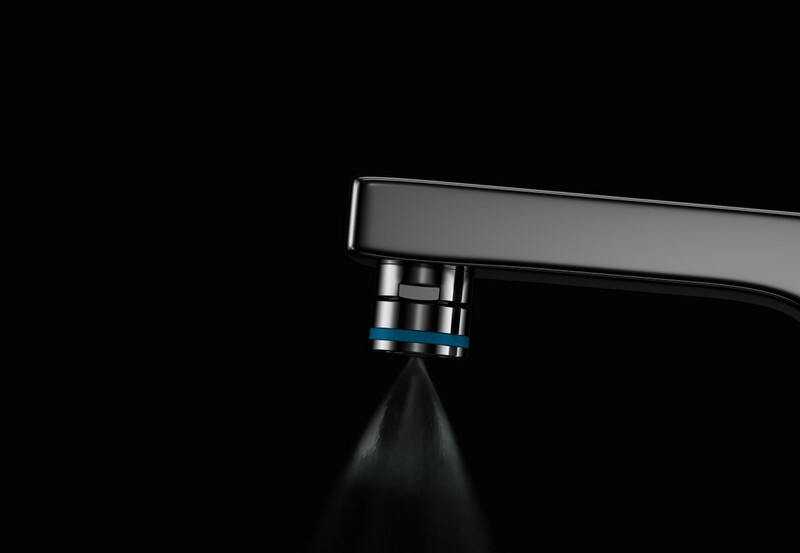 Altered has sold over 80,000 units of its easily-retrofitted atomizer nozzle that reduces water use by up to 98% while retaining full functionality. A 100-room hotel installed with Altered saves 900,000 liters of a water a year. 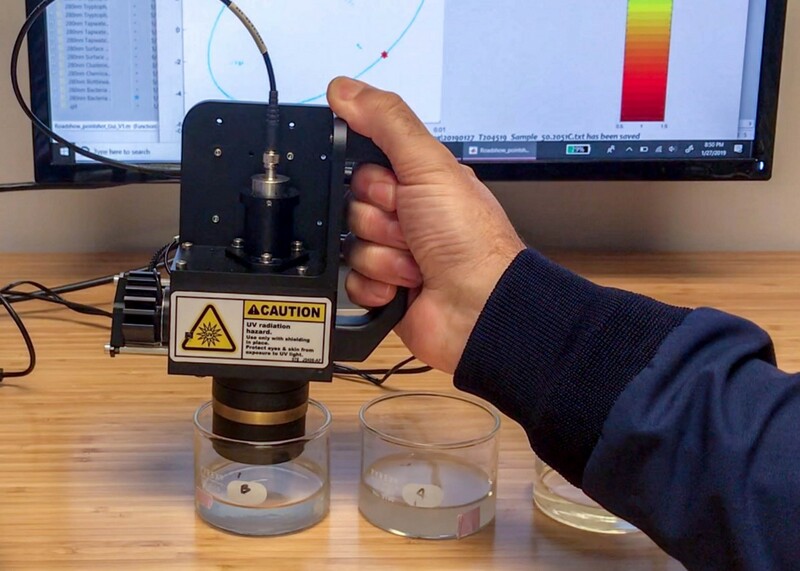 Aquafortus is a zero liquid discharge technology for high salinity wastewater to continuously recover clean water and reduce operating costs of treatment by 60%. By enabling safe surface discharge, Aquafortus is able to help industry increase freshwater available to the local environment. 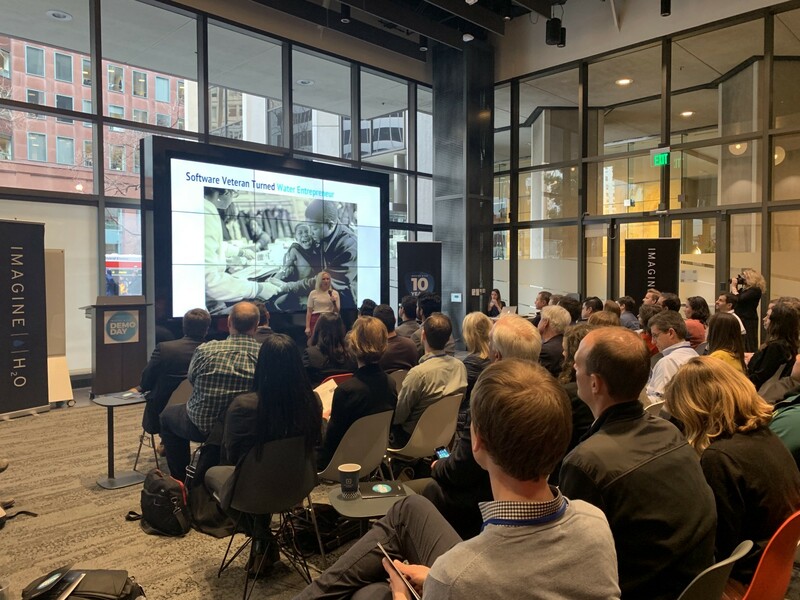 As members of Imagine H2O’s 2019 accelerator, all 13 companies will benefit throughout the year from mentorship, industry-wide visibility, pilot funding support, as well as industry and customer connections. 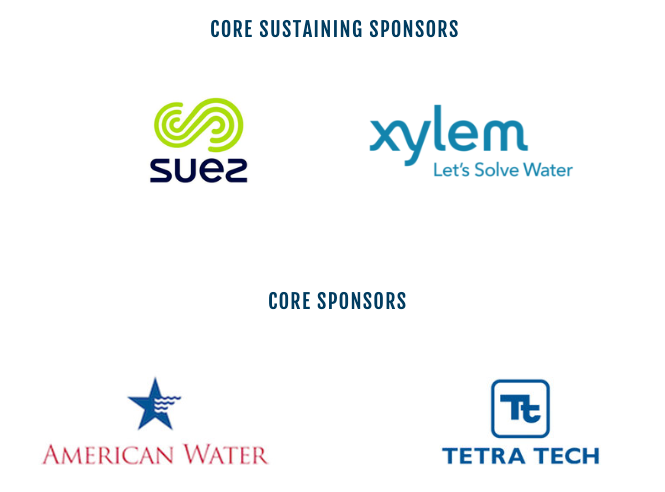 Imagine H2O would like to thank its event and corporate sponsors for supporting Water Innovation Week 2019. 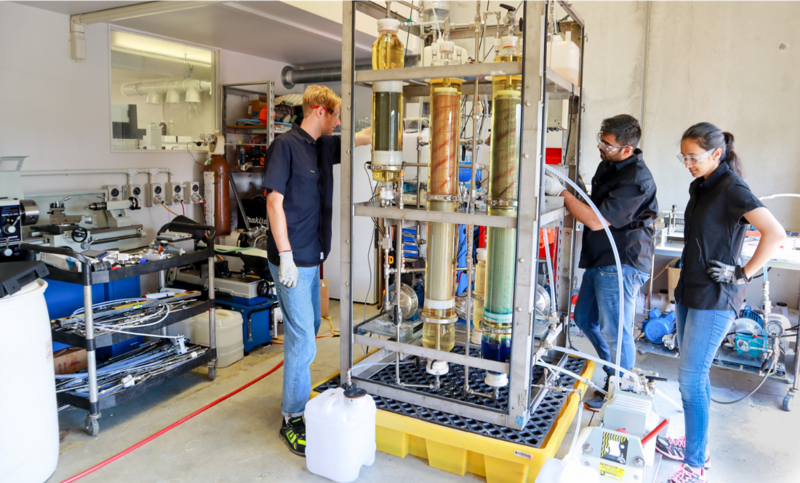 The #water innovation accelerator. 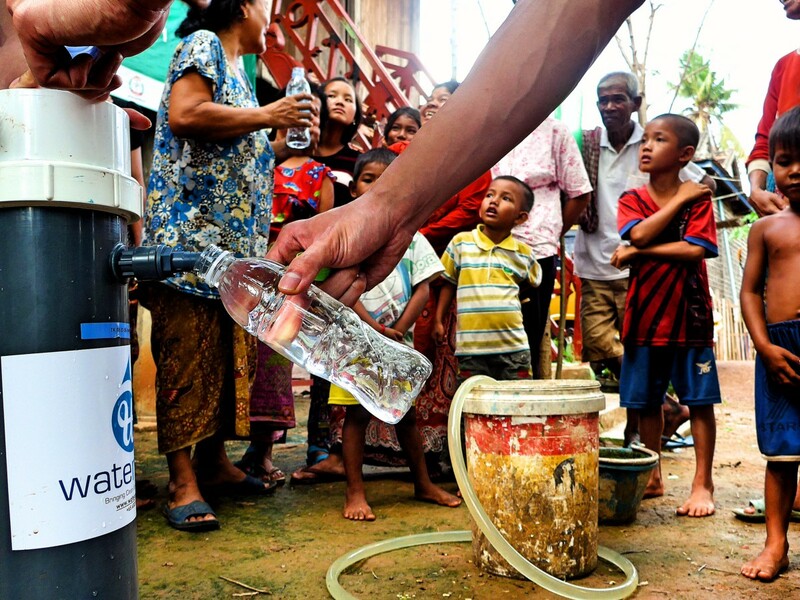 Empowering people to deploy and develop #innovation to solve water challenges globally. Imagine H2O empowers people to deploy and develop innovation to solve water challenges globally.